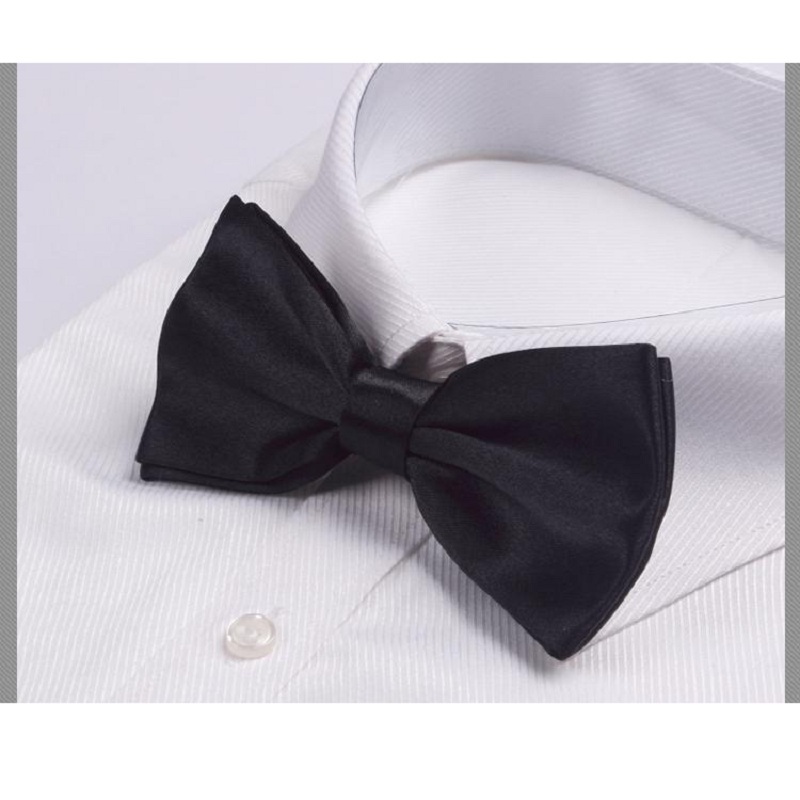 Bowtie Measurements: Approx. 4.6 in. /(L/) x 2.6 in. /(W/) and the adjustable neck band: Approx. 9 in. 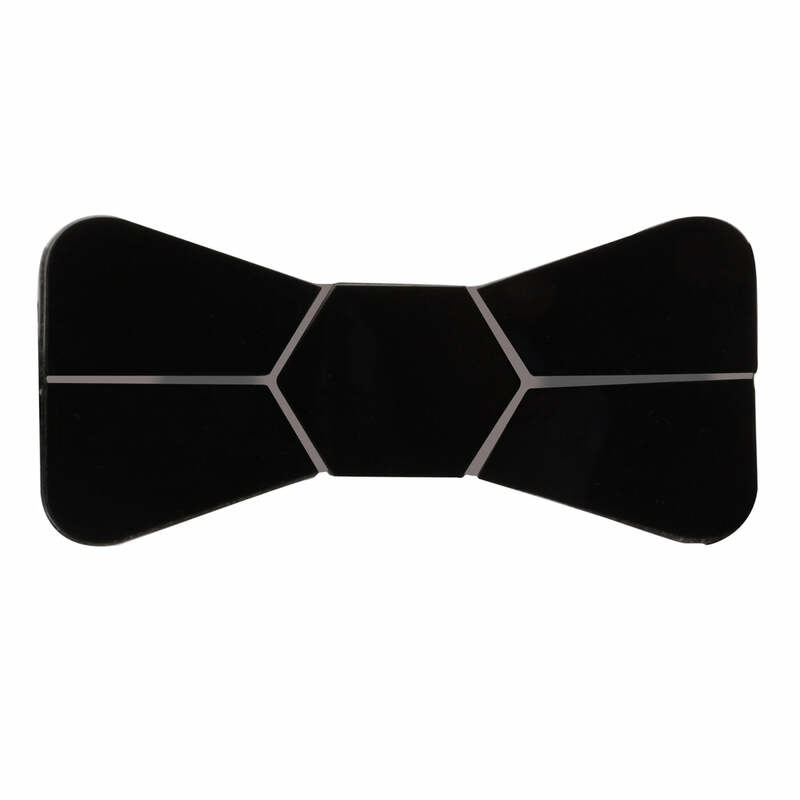 to 18 in.. Each bowtie is handmade and fabricated from a cotton and polyester blend. 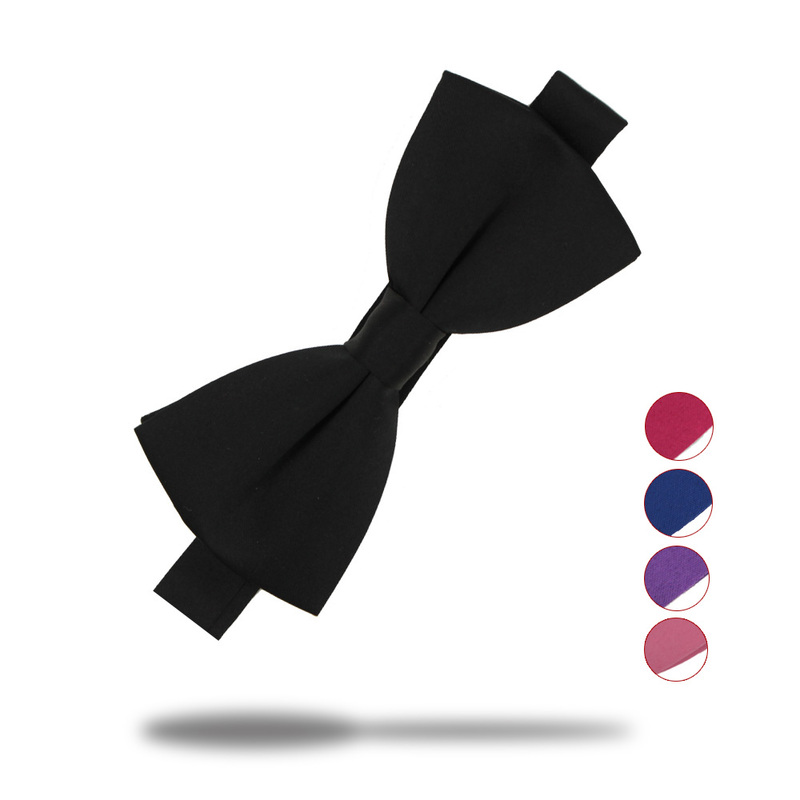 Easy to wear pre-tied bows comes with a U-hook to attach fabric to the hook. Adjust the neck strap accordingly. You'll have a perfect bow everytime!